Jennifer G Burke is a board certified Family Nurse Practitioner who is licensed by the state of Colorado. She completed her undergraduate and graduate degree at Ohio State University. 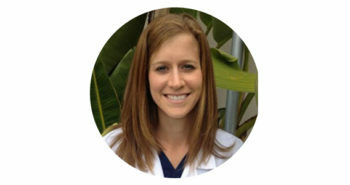 Upon receiving her Nurse Practitioner degree, Jenny worked as a Dermatology Nurse Practitioner in Ohio prior to moving to San Diego and practicing in a general, surgical and cosmetic dermatology office for 8 years and now resides in Colorado. As a Dermatology Nurse Practitioner, Jenny has a special interest in the treatment of acute and chronic skin conditions, routine skin exams, excisions, lasers, and injectables. In her spare time, Jenny enjoys spending time with her husband, two children, training and running marathons and traveling.